The Freezer Chests 15 cu. ft. 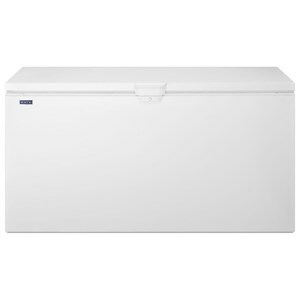 Chest Freezer with Deepfreeze® Technology by Amana at Pedigo Furniture in the Livingston, Onalaska, Trinity, Coldspring, Corrigan, Huntsville, TX area. Product availability may vary. Contact us for the most current availability on this product.